@Research Lofts in midtown. NEZ thru 2021!! 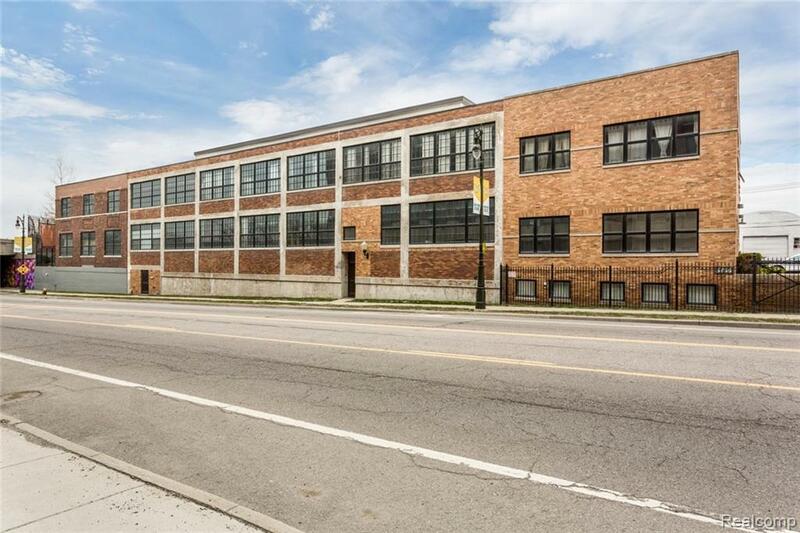 Charming gated community based upon an early 20th century warehouse building, converted in 2007 to a chic, upscale and authentic loft development. The community features a large central courtyard and a large landscaped lot surrounding the building, all gated. This unit is among the best in the collection, with views to three directions, allowing abundant light to enter each room through the snug and well fitted new warehouse style windows. 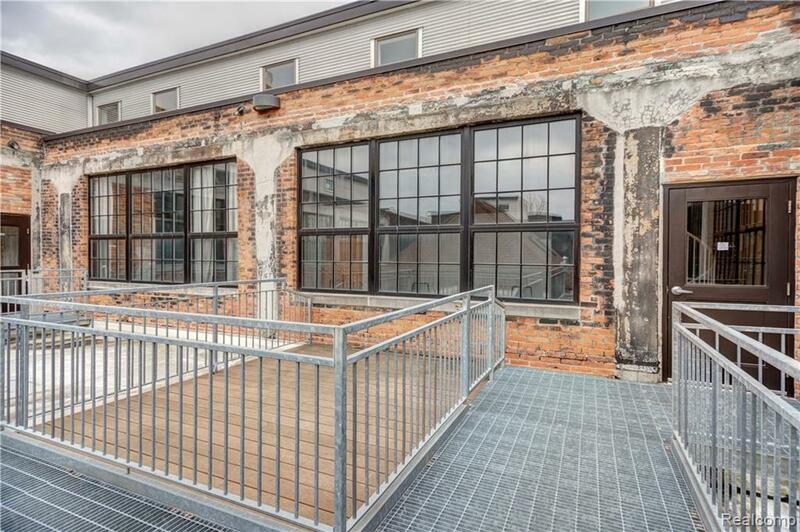 The loft #220 is a 2 story condominium with a private rooftop terrace, off the upstairs bedroom. 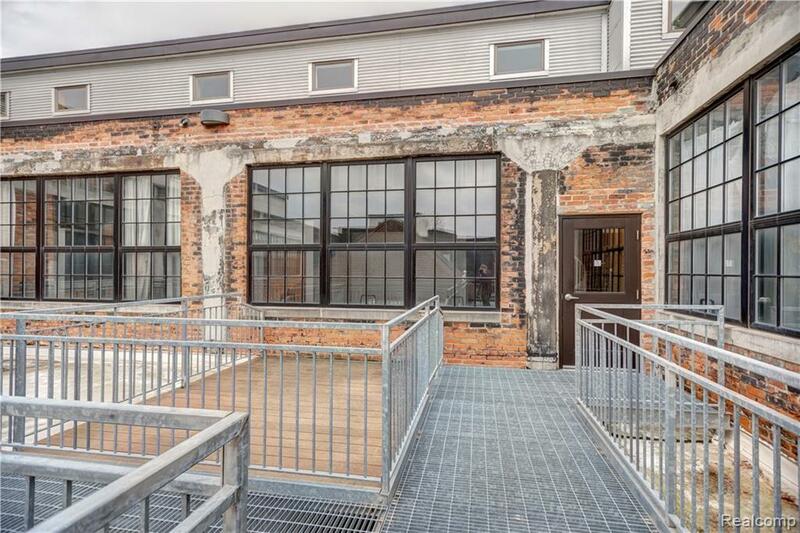 Another private terrace is appurtenant to this unit off the front entrance. There are open -yet distinctly separate -areas for the dining, living, office, and kitchen. Kitchen features a long peninsula and lots of cabinets and entertaining area. 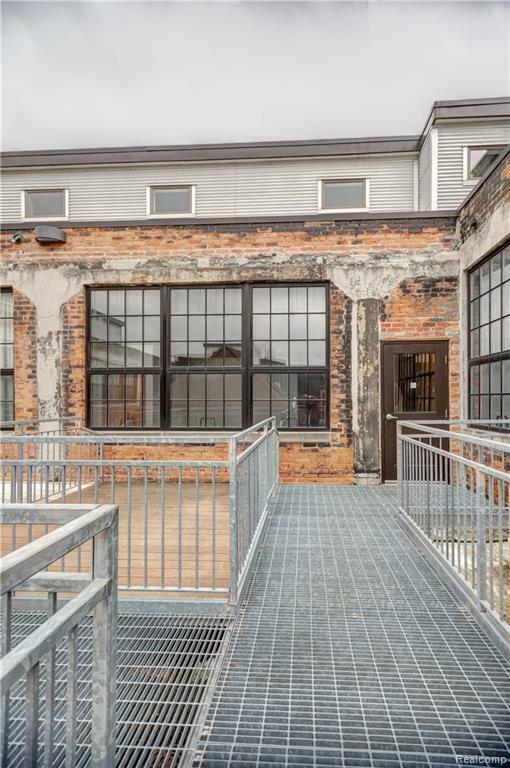 Historic features as well as modern amenities, such as exposed brick, and original fire doors. There is A/C, in unit laundry, low association dues. Owner is agent.